Jason Zendeh Del is one of the founding members of the Zendeh Del Law Firm, PLLC, in Plano, TX. 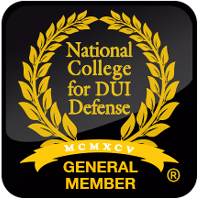 Darlina Crowder is an aggressive, experienced, and trusted criminal defense attorney in Plano, TX. Built on a reputation of helping clients to receive relief from debt. 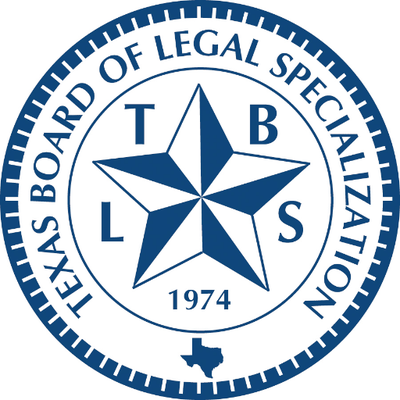 Plano Bar Lawyer Referral Service - The Plano Bar Association, founded in 1973, sponsors a Lawyer Referral Service ("LRS"). The non-profit community based service helps individuals and businesses find a qualified attorney in Plano, TX, and the surrounding areas in Collins County. 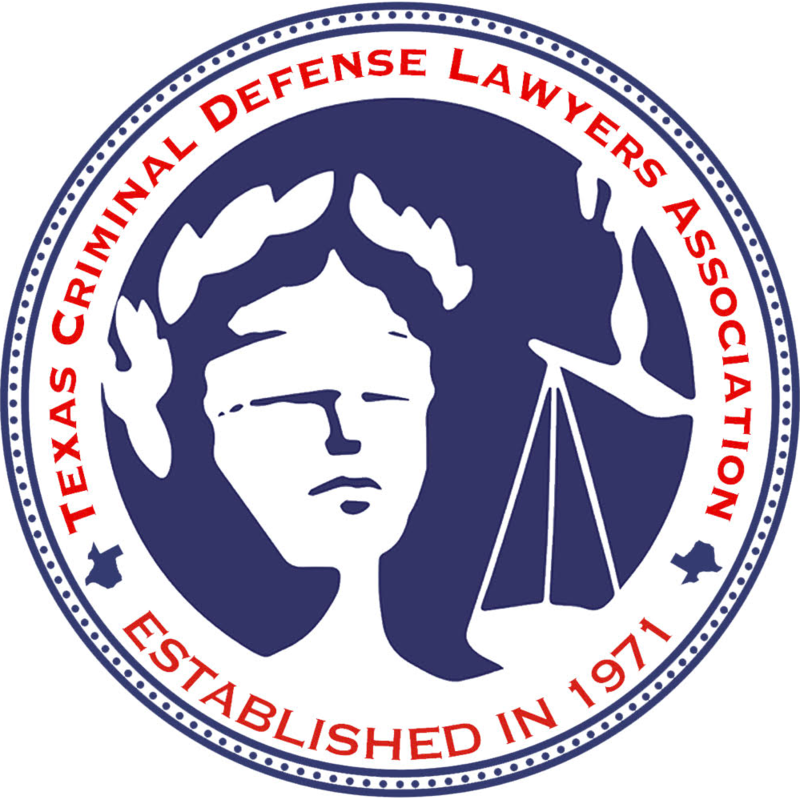 The website for the Plano Bar Association also provides a list of the participating lawyers and law firms.